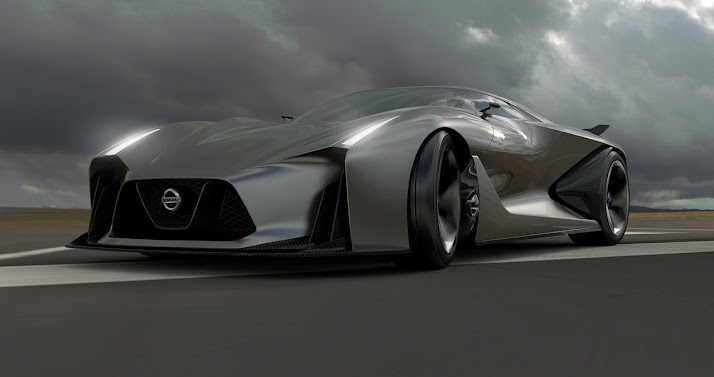 Another couple of weeks, another Vision GT concept car. 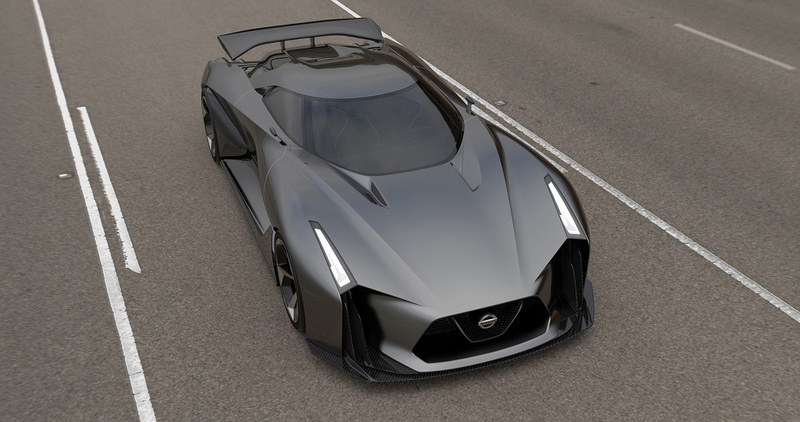 This time it's Nissan's turn to join the Vision Gran Turismo project with another futuristic design study. 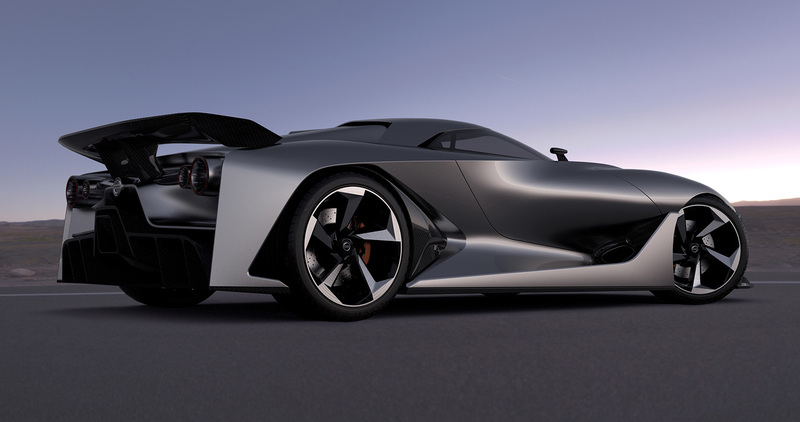 Dubbed Concept 2020 Vision GT, the car features very aggressive lines with distinctive yet familiar taillights that remind us of the R390 GT race car. It also features some design cues borrowed from the current GT-R which leads us to think that it might be an inspiration for the R36 GT-R model. There's no word if a real life model of the car will be made but players of GT6 will have the chance to take its wheel next month as it will be added to the game in a future update. As for the Volkswagen GTI spyder unveiled last month, you can expect it to pop up tomorrow since Polyphony Digital's online servers will be down for two hours for a scheduled maintenance.